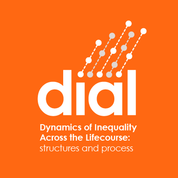 EqualLives is one of 13 concurrent transnational research projects funded by NORFACE to investigate the “Dynamics of Inequality Across the Life-course” (DIAL). Researchers from the United Kingdom, Germany, Netherlands, Denmark and Finland are looking at how the education, job and career and family choices made by young adults interact and impact in a way that advantages or disadvantages them as they move into their thirties and forties. Analysing panel data that’s been collected from people for more than 20 years and using cutting-edge statistical methods, the team will explore and compare how economic and institutional differences in the five countries affect inequality outcomes and other aspects of people’s lives as they get older. By following the lives of these young adults as they move from full-time education to the labour market, pursue careers and establish families – or become early school leavers and transition into unemployment or early parenthood – the researchers will identify what influences choices, and what features of their country affect the paths they follow into middle adulthood. Transition into early adulthood: How do the pathways that young people follow into adulthood vary across countries, and how do structural differences between countries affect these pathways? Transition into midlife: What are the consequences of following particular pathways in early adulthood? In particular, how do decisions taken in early adulthood accumulate to influence economic outcomes at midlife, and how important are structural differences in ameliorating or exacerbating inequalities? Intergenerational inequality: How important is family background and how do structural differences between countries influence the persistence of inequalities across generations? What are the implications for overall levels of inequality in different country contexts? Interested to know more? 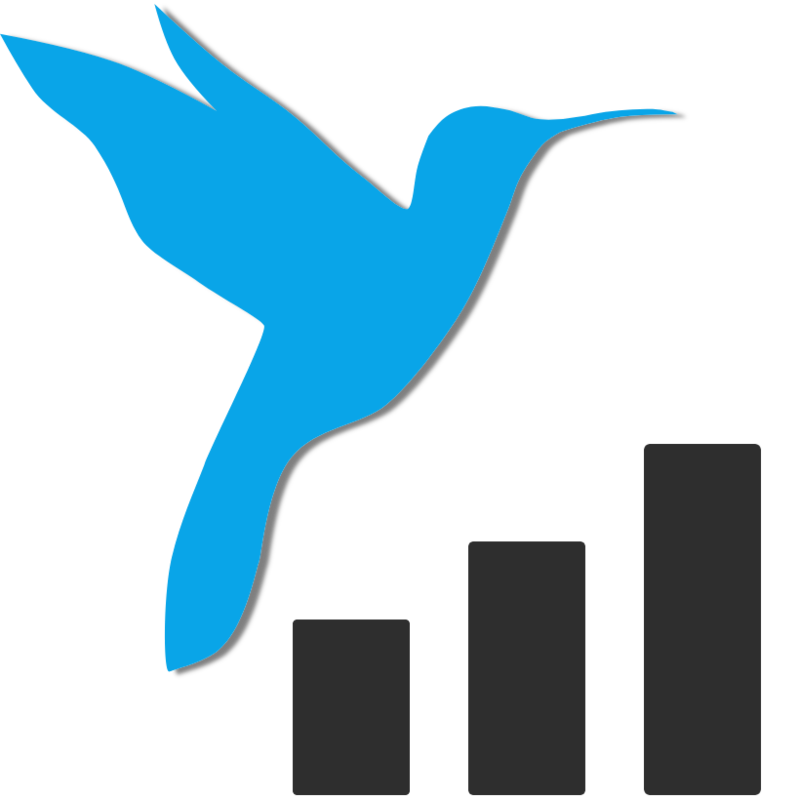 Follow us on Twitter @lives_equal to receive the latest updates about the project, its outputs and impacts.